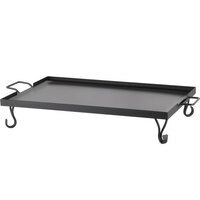 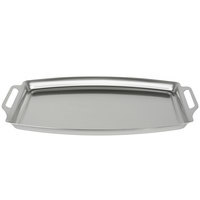 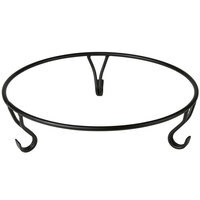 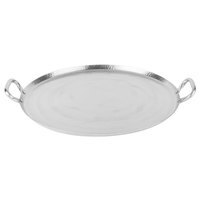 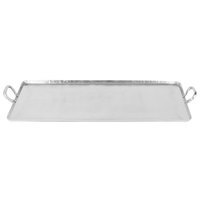 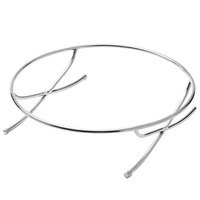 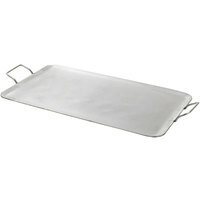 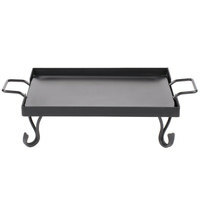 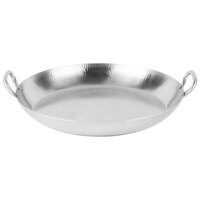 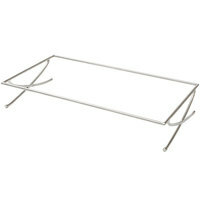 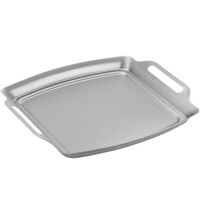 Fill out table spreads in your hotel, buffet, or catered event with an iron griddle! 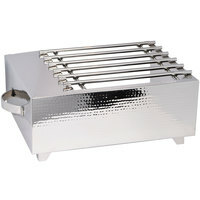 These iron grills are designed to accommodate all types of food like pancakes, French toast, fajitas, and roasted vegetables, making them versatile for any meal service. 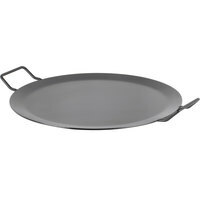 Our griddles are also compatible with portable heat sources like chafing fuel, so catering businesses can use them where there won't be an electric supply or stove burner. 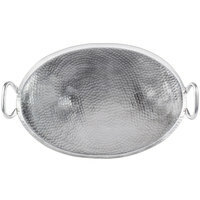 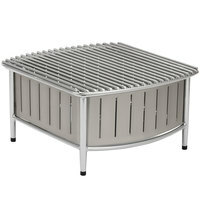 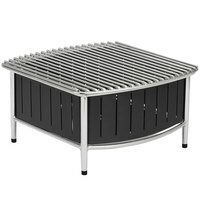 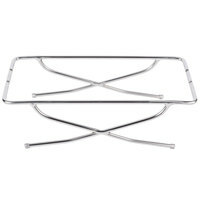 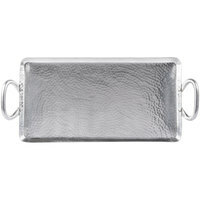 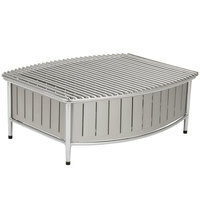 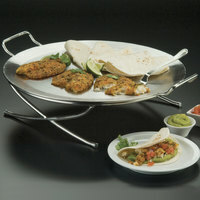 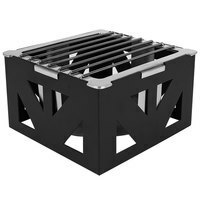 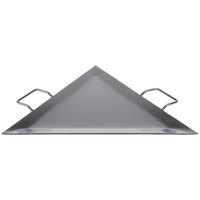 Choose from a rectangular, round, or square iron grill in black or silver colors to blend in with your presentation. 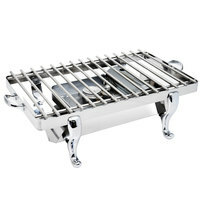 You can find griddles with the traditional look of iron or with modern grill top designs that feature open slats. 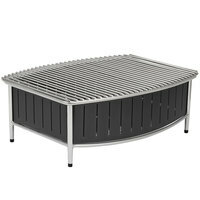 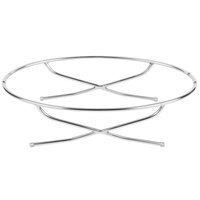 We even have options with textured or hammered steel, geometric cut-out shapes, and rung risers. 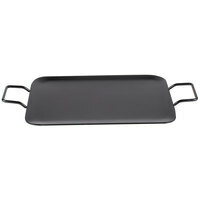 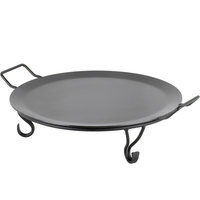 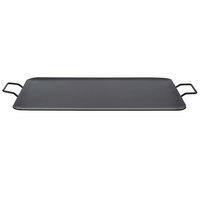 Whatever your decor, you're sure to find an iron griddle that matches your theme!